A lot has happened since my last blog. It's been too long since my last post. I've had so much great things to write about, but I just haven't had the energy to put words down until now. I will start with the bad, and then get to the good. First off, I lost my best friend, Kelly Johnson, in a tragic racing incident at Portland International Raceway in May. Kelly has been my best friend for over 9 years, and she had the brightest personality you'd ever come across. I got her into road racing, and we've always parked next to each other at the races since she began. She was a very talented racer, who won multiple Oregon Motorcycle Road Racing Association championships and held class track records. Kelly was a very well rounded human, who touched everyone who was lucky enough to be in her presence. I grew up with her, and we took on the world together. I loved her very much, we had the rarest friendship together. My life will never be the same without her, and I will miss her dearly. Unfortunately, round 2 and 3 of the OMRRA series at PIR didn't go well for me. At round 2, I had electrical issues with my Yamaha R1 and finished 2nd in both Formula Ultra races. I was tied for the overall championship with Chris Ancien. Just a couple weeks ago, my Yamaha R1 motor blew up the Friday before round 3. In the process, the bike locked up and crashed me pretty hard. 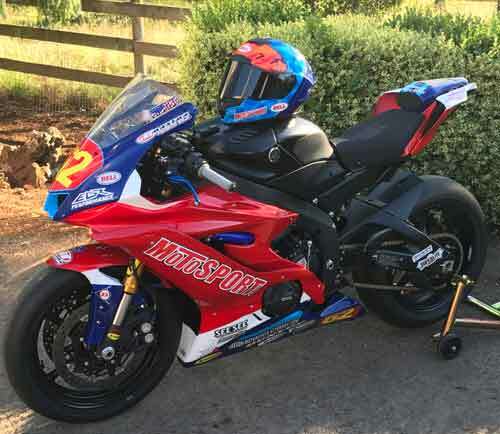 My Dad had bought back my old Suzuki GSX-R 1000 I used to hold the PIR track record on, and I tried to race that in Formula Ultra the next day. Unfortunately, it had some shifting issues and gave me false neutrals all race long Saturday and eventually crashed me out. I was pretty bummed to not finish the race and crash due to another bike issue that wasn't my fault. Unfortunately since we got the Suzuki the day prior, we only got about 10 minutes of practice before the race and didn't know the bike wasn't functioning perfectly. So with that said, I dropped to 2nd in the overall championship, and did what I could on my Yamaha R6 the next day in the 2nd Formula Ultra race of the weekend. Racing a 600 against 1000cc bikes at PIR is a major disadvantage. I have my work cut out if I want to rebound and take back the championship lead with the season half way over. Since my last post, I have done a lot of fun stuff. 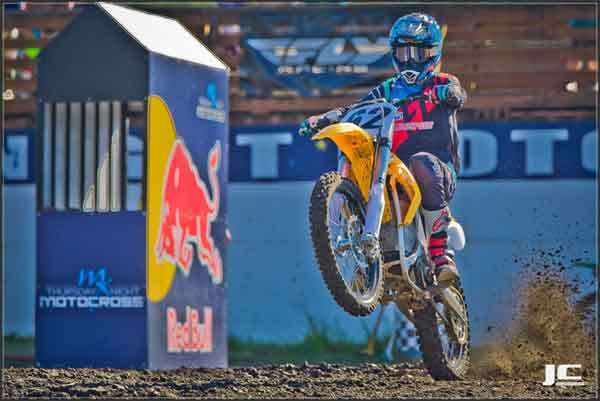 I raced a 125cc dirt bike during the Pro Motocross National opener at the Hangtown Classic in Rancho Cordova, California. There is a 125 Dream Race Triple Crown series that is running with the Pro Motocross Nationals, and I was invited to race at Hangtown. 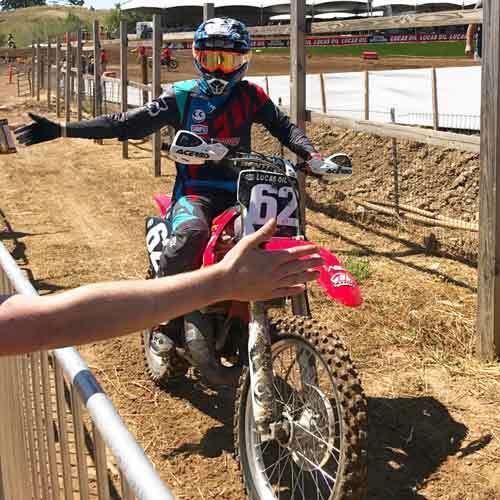 It was my first time racing at a Pro Motocross National and a childhood dream to do so. It was crazy lining up on the gate with 40 riders! I finished 28th out of 40, which wasn't bad considering it was a major jump into the deep end for me. I will be racing the final round of the 125 Dream Race Triple Crown during the Washougal, Washington Pro Motocross National this month on July 29th! I also visited Alta Motors in San Francisco where I toured their headquarters/ factory, and rode some electric bikes around town! When I got back home, I raced an Alta Redshift MX at PIR Thursday Night Motocross. I was the first person ever to do so! I recently assembled a crew of two to create a motorcycle film with me! Juiced Films based right here in Portland is going to come out to some races this month with me. 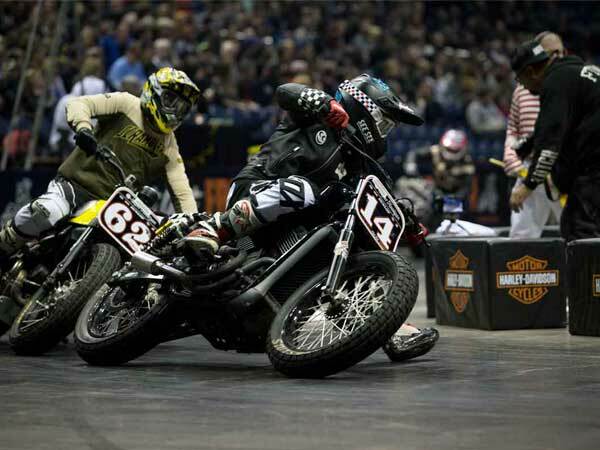 The plan is to create a 20-30 minute long film to submit to the PDX Motorcycle Film Festival. 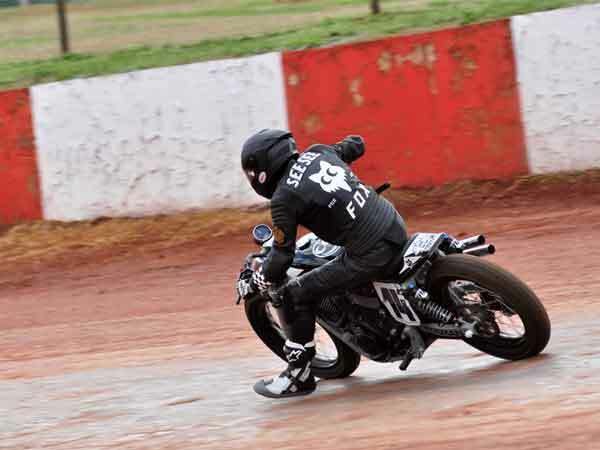 It will be about me and the different types of racing and riding I do. I am really excited about it! 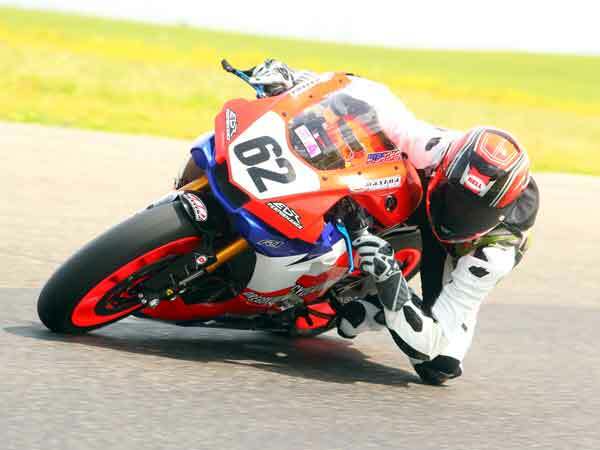 Online news site Asphalt & Rubber has been having me test all the lasted liter bikes at Portland International Raceway. It's been a blast riding the new Honda, Aprilia, Kawasaki, and Ducati so far. There are still a couple other bikes to test! Last but not least, my 2017 Yamaha R6 got finished up just in time for MotoAmerica at Laguna Seca. I painted the bodywork and a new helmet to go with it. Should be a great time racing down there! I have busy July and August, and I promise to write back soon about how things are going! Until next time.